Course Description: This course will help you not only improve your fitness, health and performance, but also help your clients become more successful in meeting their sport-related fitness goals. You will learn the foundational principles of nutrition while applying practical sport-related knowledge. 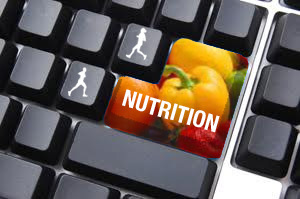 Throughout this online, self-paced course you will evaluate current topics in Sport and Exercise Nutrition and investigate how to best implement sound nutrition-based science into your daily training practices. This course is approved for 6 WITS CECs and 0.6 IACET CEUs. You must complete all course discussions, assignments, quizzes, complete a final project, and pass the final exam to earn the CECs/CEUs.